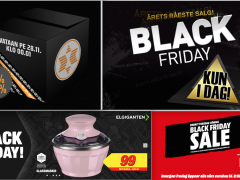 Two out of three Norwegians are now aware of the trade phenomenon Black Friday. 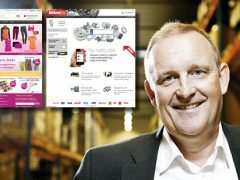 Norway’s largest online store, Komplett.no, expects a turnover 20 times the normal daily turnover. 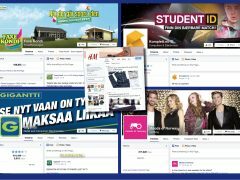 Komplett Group continues expanding their product categories. Now, the company has bought a majority share in Babybanden.